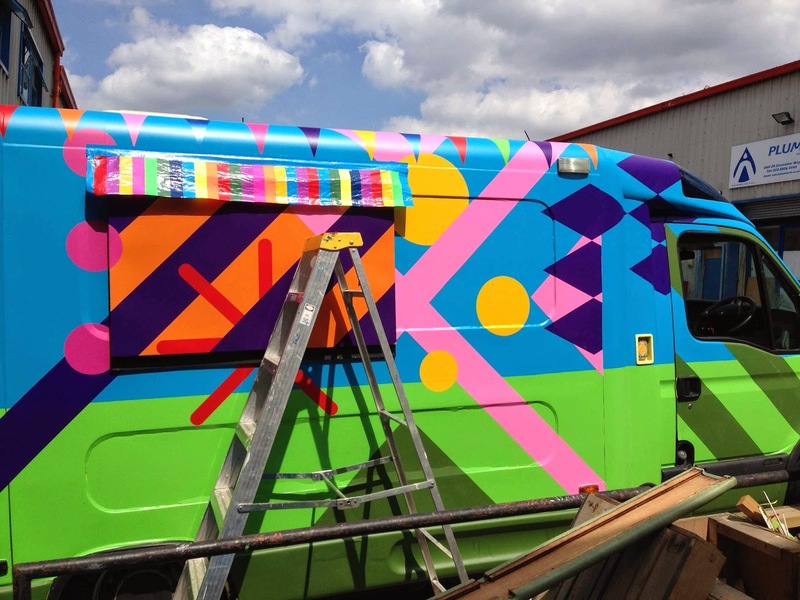 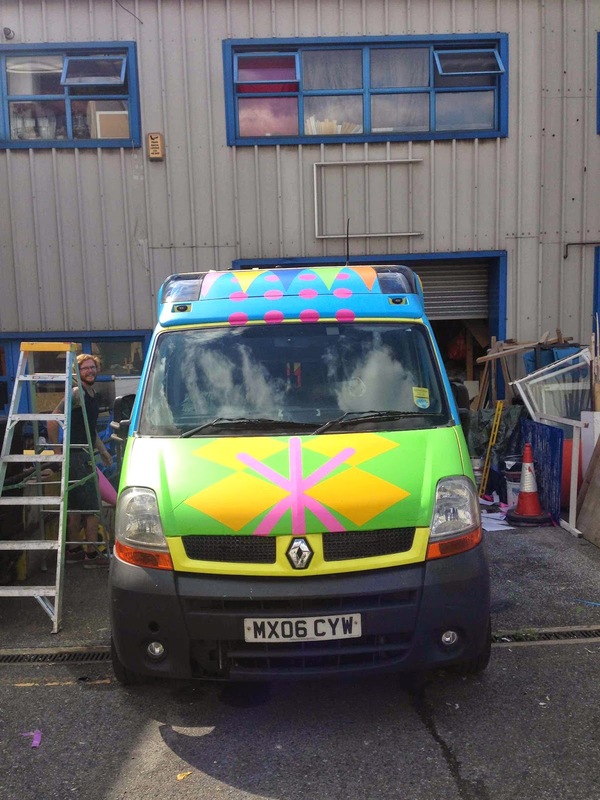 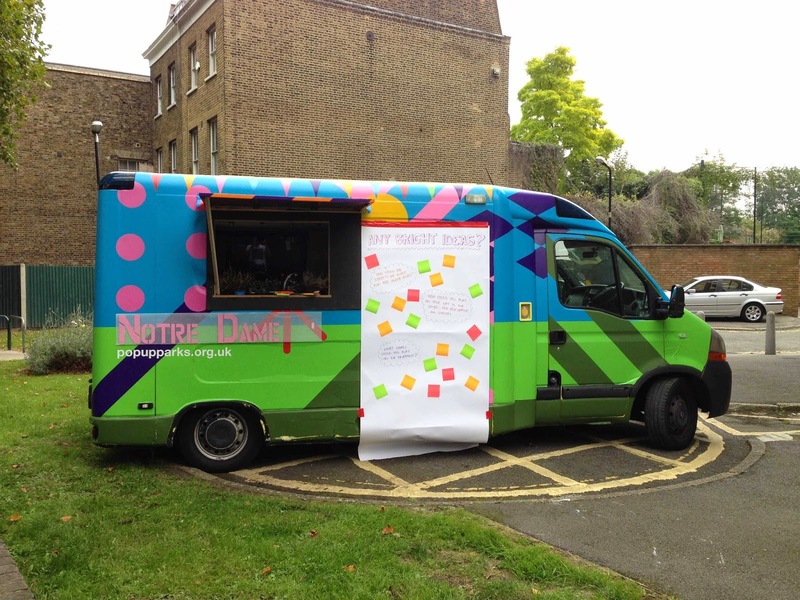 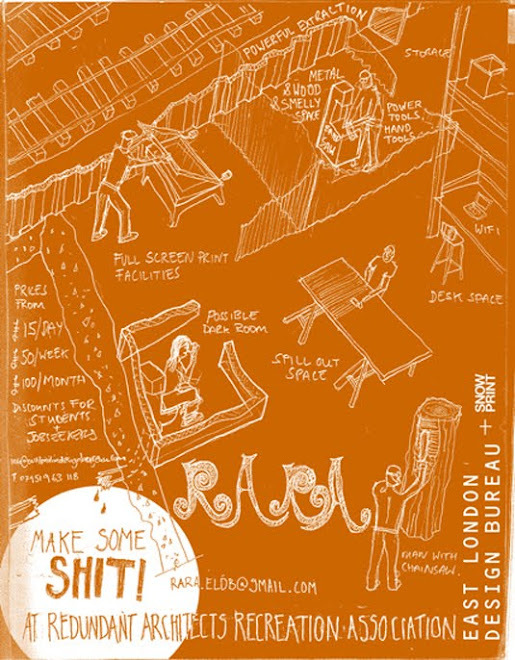 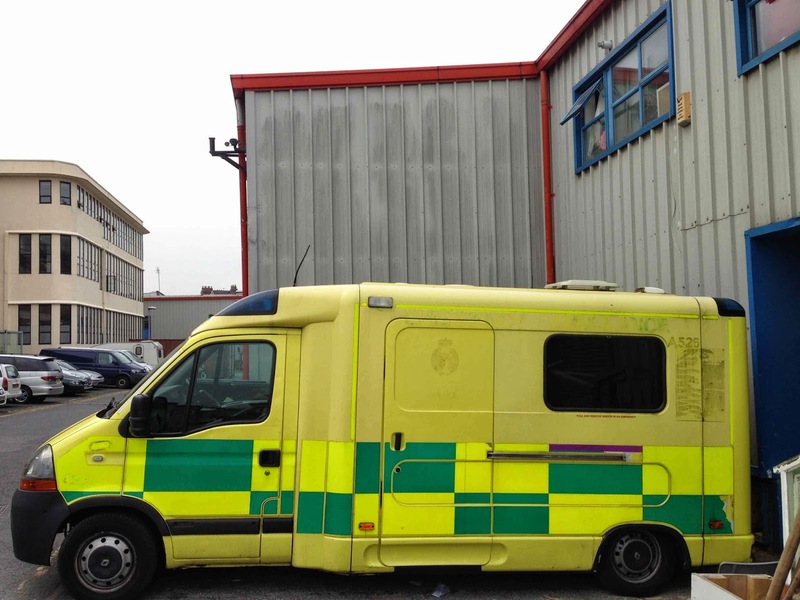 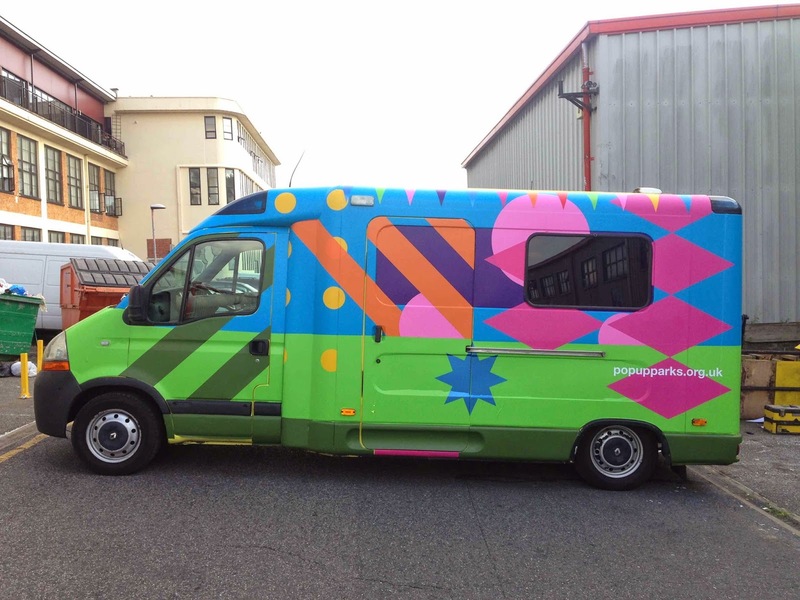 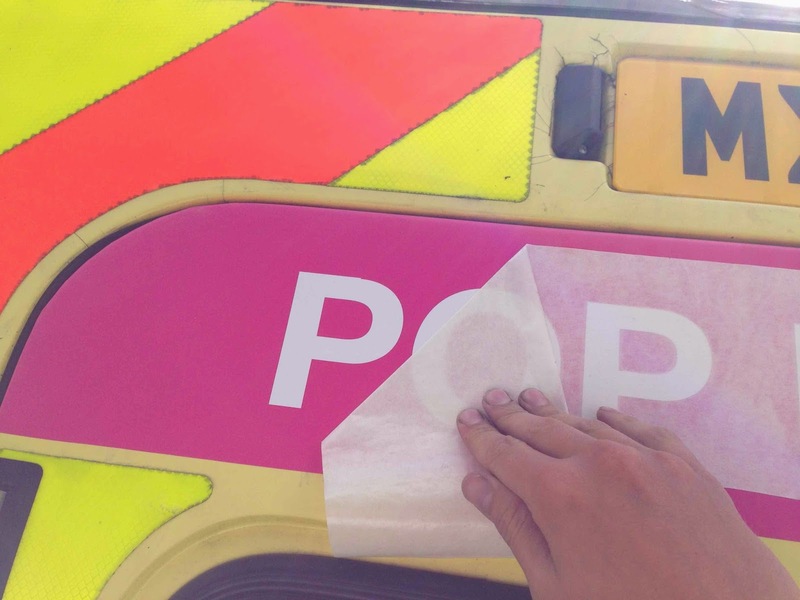 Over the summer the team at RARA have been transforming a decommissioned ambulance into an amazing and colourful fun wagon otherwise known as The Pop Up Parks Van. 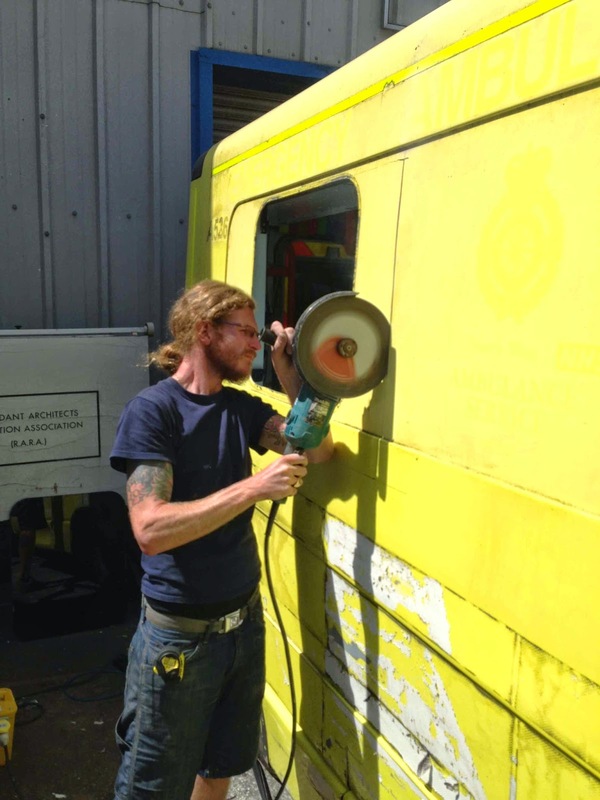 Along with making a lot of the equipment for the parks at RARA, we have also totally transformed a second hand emergency ambulance, using mainly hand cut vinyl on the outside, and stripping out and re-fitting much of the interior storage space to suit its new use. 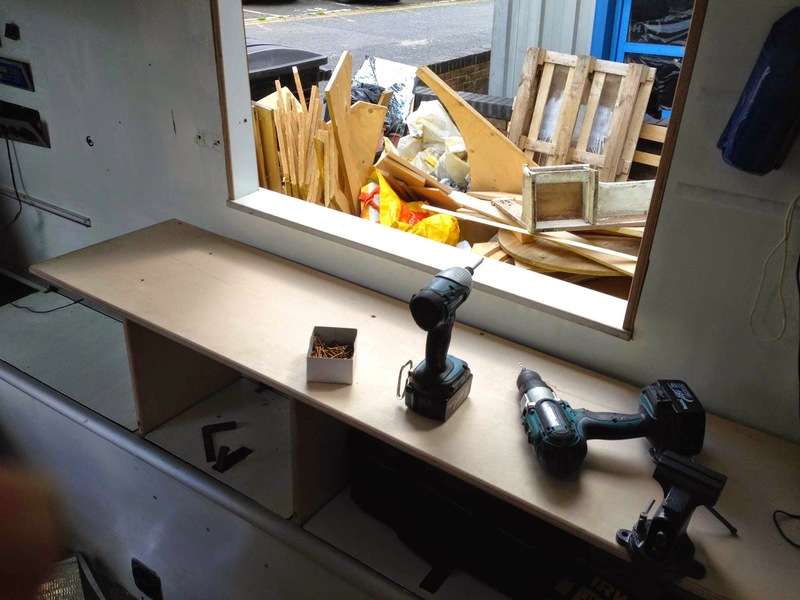 Hello guys, If you want to renovate your existing interiors and exteriors of your home, architectural services from Prestige can make everything possible.